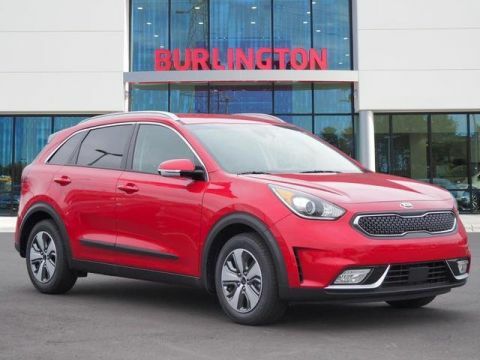 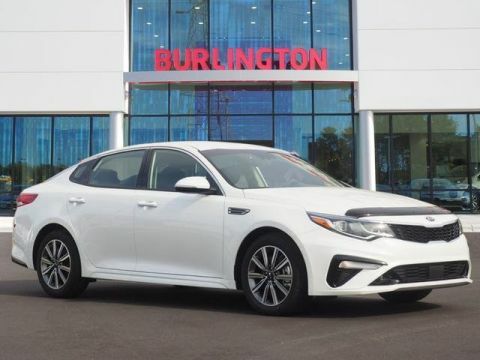 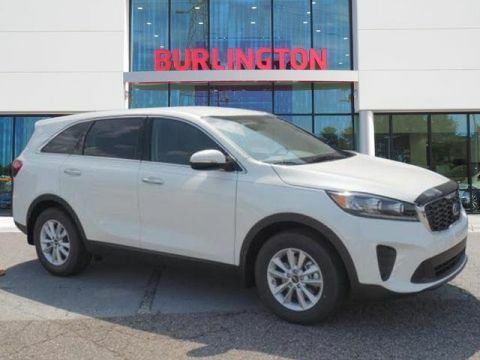 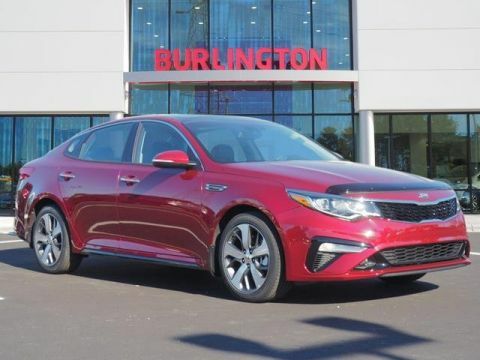 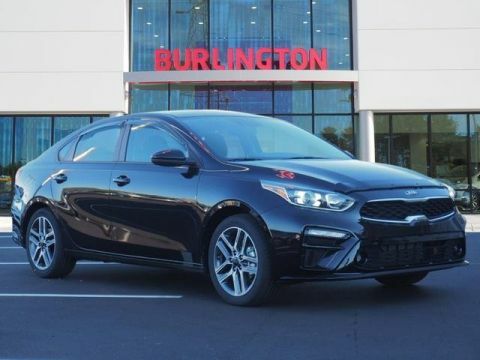 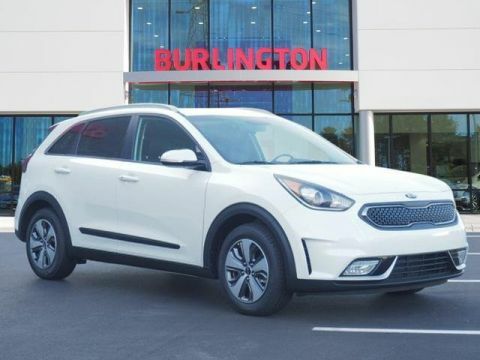 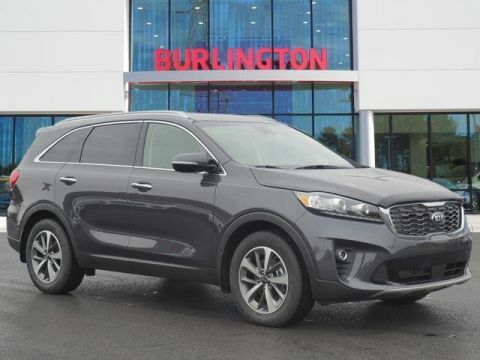 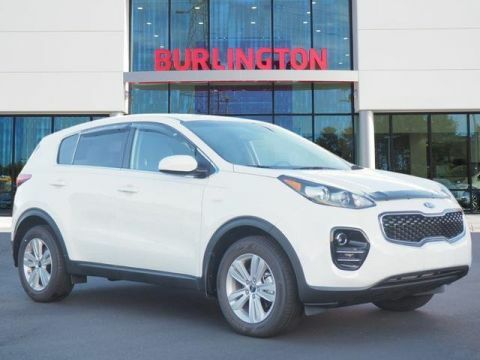 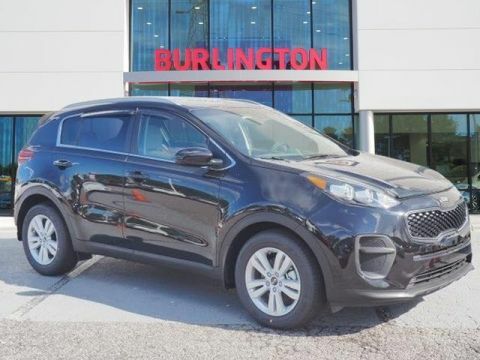 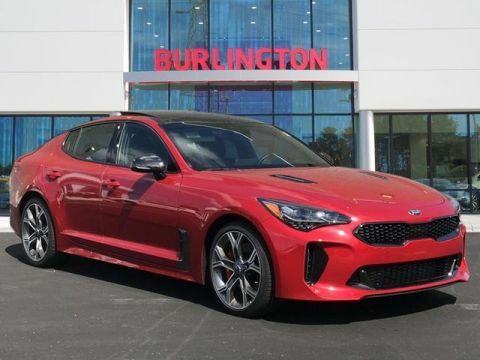 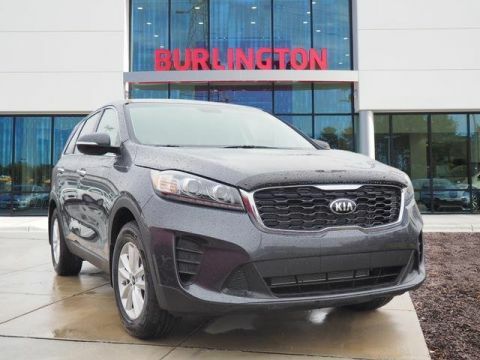 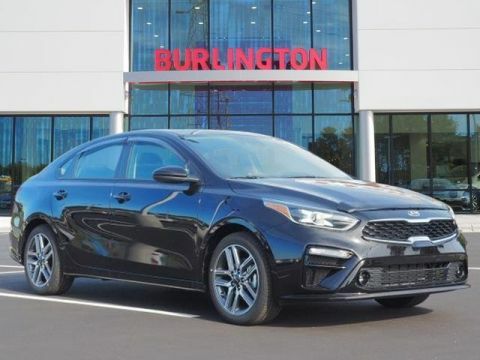 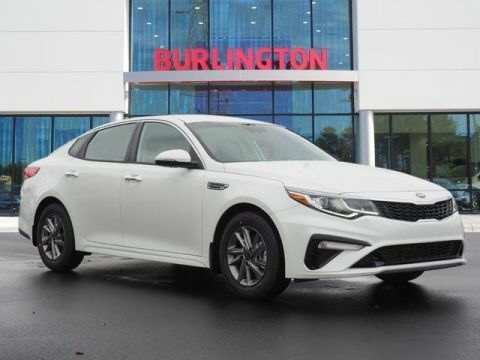 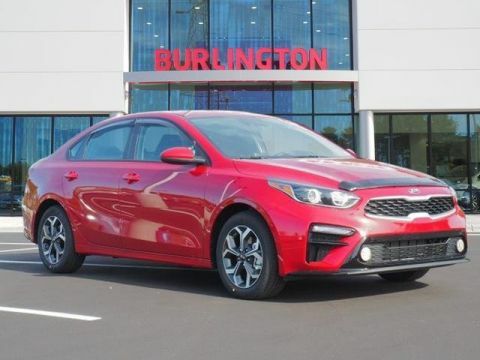 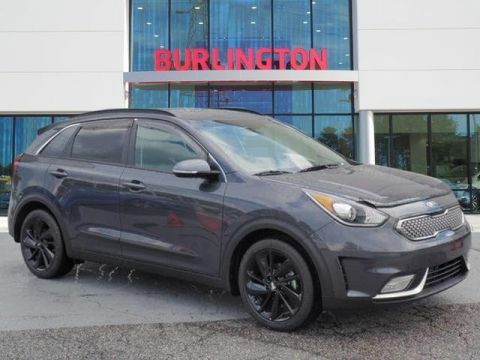 New KIA models for Sale in Burlington, NC. 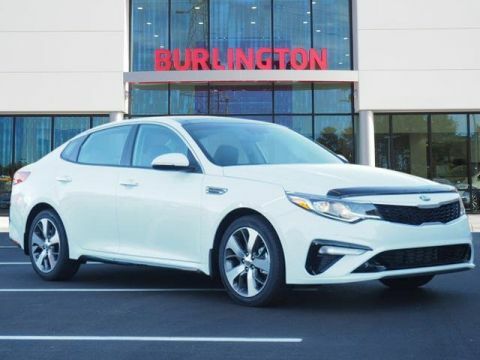 Serving Durham, Raleigh Cary, North Carolina shoppers. 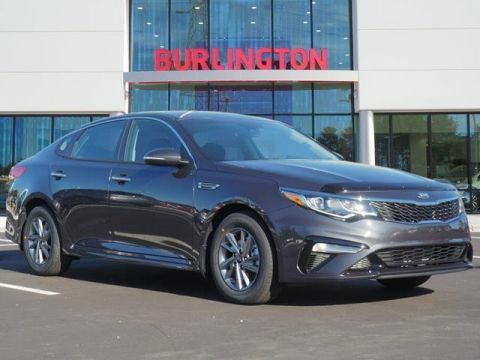 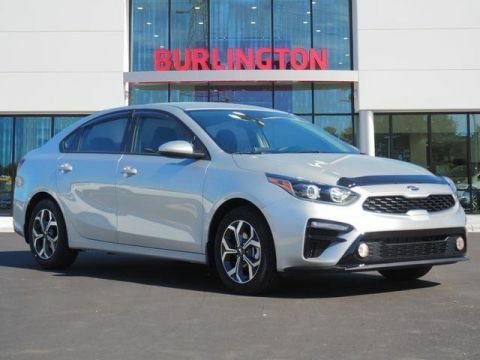 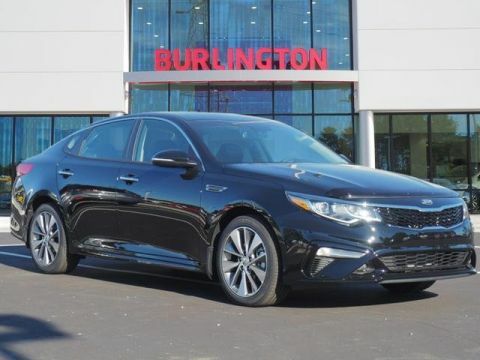 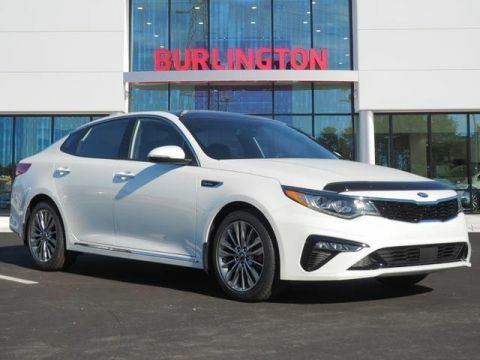 View current KIA specials.